Debarry is President Emeritus of the Pastel Society of America 1998-2001. 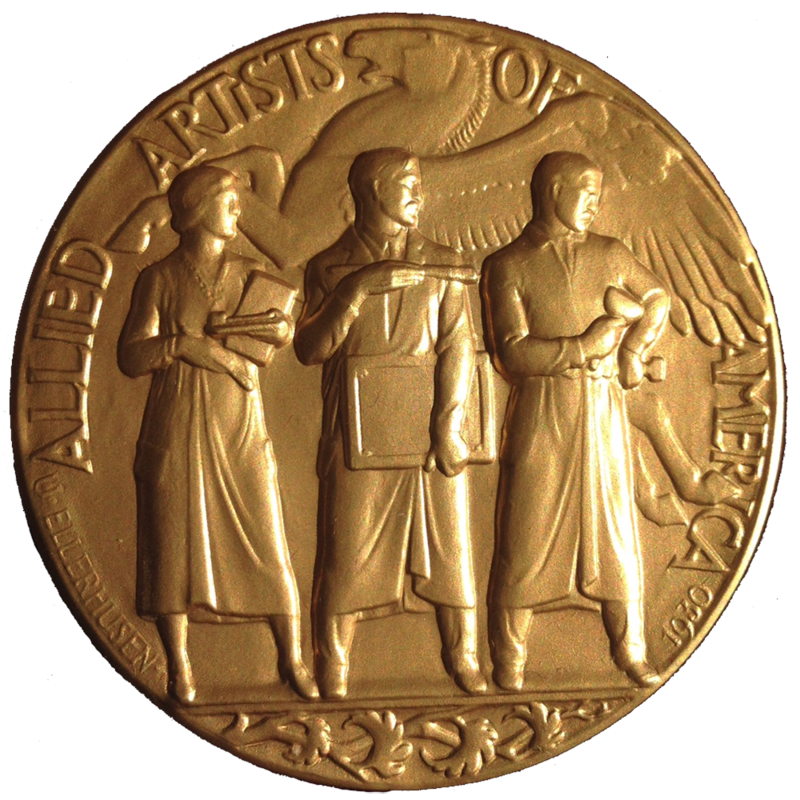 She is the Treasurer and Vice-President of the Allied Artists of America and has held memberships in the Catharine Lorillard Wolfe Art Club, Artist Professional League (Fellow), Pen & Brush and The Salmagundi Club 1991-01. Debarry enjoys teaching, giving workshops and demos. She traveled to China in 1997 and gave demos, as a guest of the Chinese Government. Her pastel workshops have taken her to: Texas, Martha’s Vineyard, Michigan, Minnesota, North Carolina, Louisiana, Philadelphia, New Jersey, New York and New Hampshire in the USA as well as Canada, Bermuda, France and Mexico. In 2003, Debarry received The Dianne B. Bernhard Art Spirit Foundation Gold Medal at The Allied Artists of Americal Annual Exhibition and The Gold Medal at Audubon Artists Annual Exhibition.